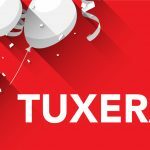 Helsinki, Finland – July 24, 2018 – Tuxera, the world-leading storage software and networking technology company, announced the release of Tuxera APFS – bringing Apple File System support to Linux- and Android-based devices. This new file system implementation ensures seamless connectivity for Apple storage devices outside of the Apple ecosystem. 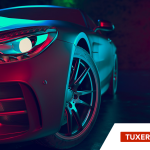 According to Tuxera, the release was driven by a growing demand for APFS support in automotive use cases. “Our company journey started with a mission to make data transfers between devices seamless. Even as we grow and expand to new markets, we make sure that interoperability software remains a cornerstone of our company, and continue to innovate as the storage market evolves. 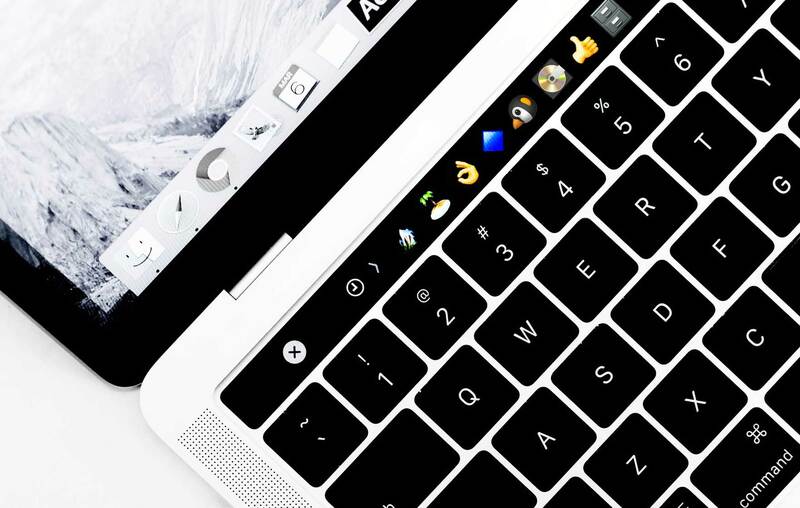 We are excited to announce the release of Tuxera APFS, bringing Apple’s latest file system support to our suite of interoperability software products,” says Szabolcs Szakacsits, President & CTO of Tuxera. The released version of Tuxera APFS offers full read compatibility, allowing easy access to files between Apple and Linux-based devices. Full write functionality for the APFS file system implementation is planned for a future release of Tuxera APFS. Apple File System, also known as APFS, was introduced by Apple at WWDC2016 and is the default storage software for Apple devices. The file system has brought modern technologies such as native encryption, as well as lower latency and reduced wear-leveling to iOS- and MacOS-based devices. The file system can also be used to format external storage devices, such as USB sticks, Hard Disk Drives (HDDs), and Solid-State Drives (SSDs). Tuxera APFS is not the company’s first software product focused on the support for Apple-based storage devices. In 2010, the company introduced Tuxera HFS+, a high-performance implementation of a file system used by Apple devices at the time. 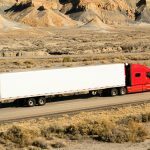 The product was added as a part of its interoperability file system suite, offering full support for Apple-based storage in automotive infotainment systems, as well as consumer electronics devices such as drones, cameras, and smartphones. With the addition of Tuxera APFS, the company continues to deliver on the promise of interoperability for its OEM, ODM, and Tier-1 suppliers, which in turn brings seamless media connectivity for consumers.